Diagnostic kit manufacturers require procedures ensuring high process safety and security of supply, using raw materials of excellent quality and consistency. Rely on Microcoat for your diagnostic manufacturing needs. High quality solid supports coated by Microcoat are one basic ingredient for a superior quality of diagnostic kits. We recommend using our streptavidin-biotin technology for high signals, low intra and inter plate variance and best lot-to-lot reproducibility if suitable to your assay principle. Suitable for microplates and gold surfaces (including colloidal gold), optimization necessary for each target protein. Suitable for all kind of surfaces including microplates, magnetic particles, gold surfaces, latex particles, foils. Usually yielding in a very stable product that can easily combined in a second step with any biotinylated compound. The microplate format is the world standard for analytical testing. 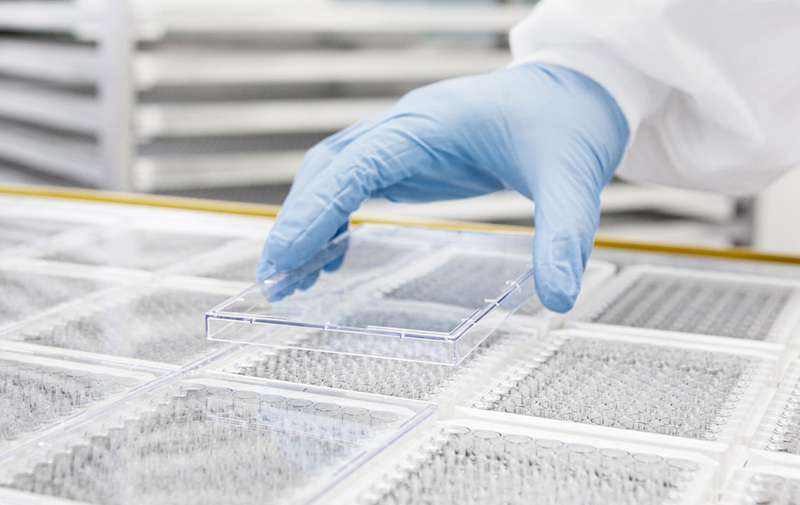 Coated microplates are used in the fields of immune diagnostics, molecular diagnostics and high-throughput screening. Microcoat offers proven coating strategies for proteins, nucleic acids or small molecules with established IPC and QC procedures. Using professional manufacturing equipment, we coat microplates e.g. 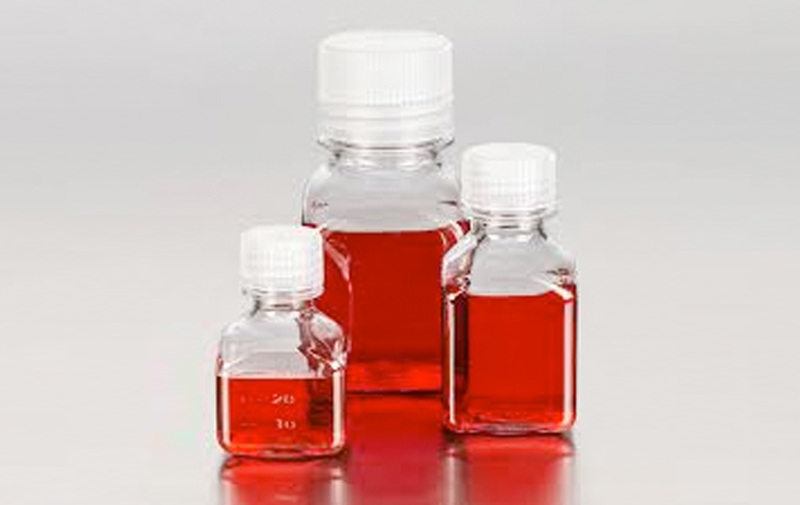 for ELISA and ELISpot applications of all formats and from all suppliers. Being a B2B manufacturer Microcoat is producing make-to-order according to customer specifications. Lot size of one batch can be up to 10,000 plates or even more. Smaller quantities of two streptavidin microplate variants specified below are available from stock. Beads are widely used for sample preparation or as a direct label. 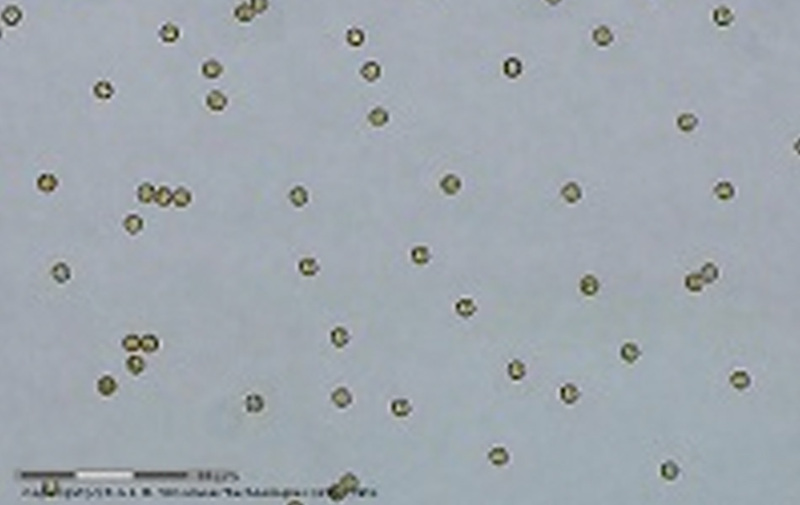 Microcoat functionalizes beads of any kind, independent on size or chemical nature. Different coating strategies are available: adsorptive coating, covalent linking or the universal streptavidin-biotin system. Magnetic separation is highly efficient for purification and enrichment of analytes from complex mixtures or as solid phase in enzymatic reactions and immunoassays. Besides the universal streptavidin-beads alternative functionalization methods can be offered (adsorptiv or covalent coating). Colloidal gold is a very sensitive direct label used in rapid tests (lateral flow technology). Due to the small size, gold nanoparticles appear intensely red and remain in suspension. In principal, any kind of molecule can be conjugated to gold particles. Colloidal gold is a suspension of gold nanoparticles with intensely red color. It is used as a sensitive direct label for rapid diagnostic tests (test strips). For this application the gold particles must be conjugated to the specific protein component. Based on the established know-how, Microcoat develops coating procedures for films, slides, membranes or sensor surfaces. 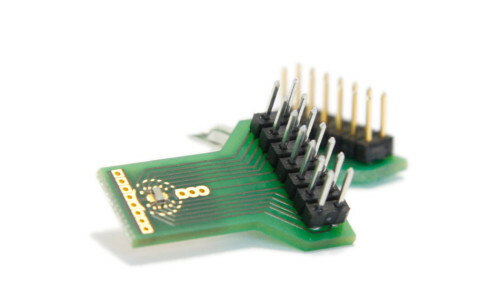 We partner system development projects and offer development support for innovative diagnostic platforms. alternative functionalization methods are available (adsorptiv or covalent coating). Inert materials can be activated by chemical or physical methods prior to coating.